Eclectic and intimate, hallucinated and generous, Nox Orae is above all the perfect alchemy between music, night and... you! 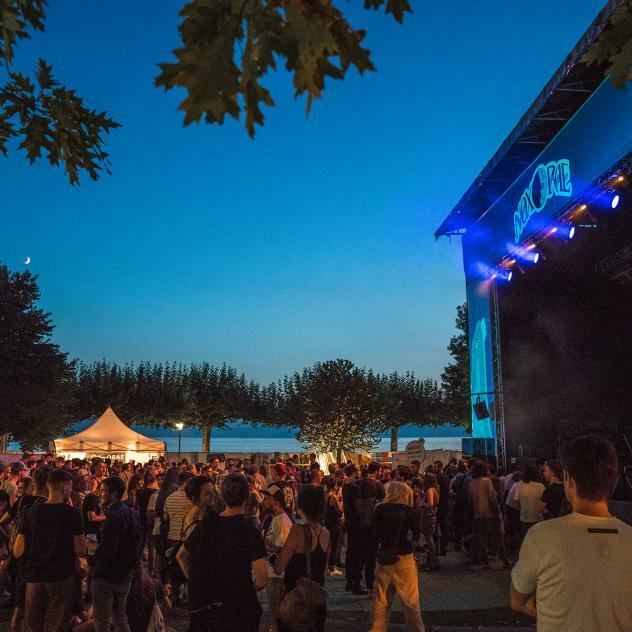 On the occasion of its 10th edition, the Festival invites you to experience 3 evenings of pure magic to live on the soft grass of the Jardin Roussy, in La Tour-de-Peilz, with your feet in the water and your head in the stars. Nox Orae will take place from the 31th of August to the 1st of September, in the idyllic Jardin Roussy in la Tour-de-Peilz (VD).